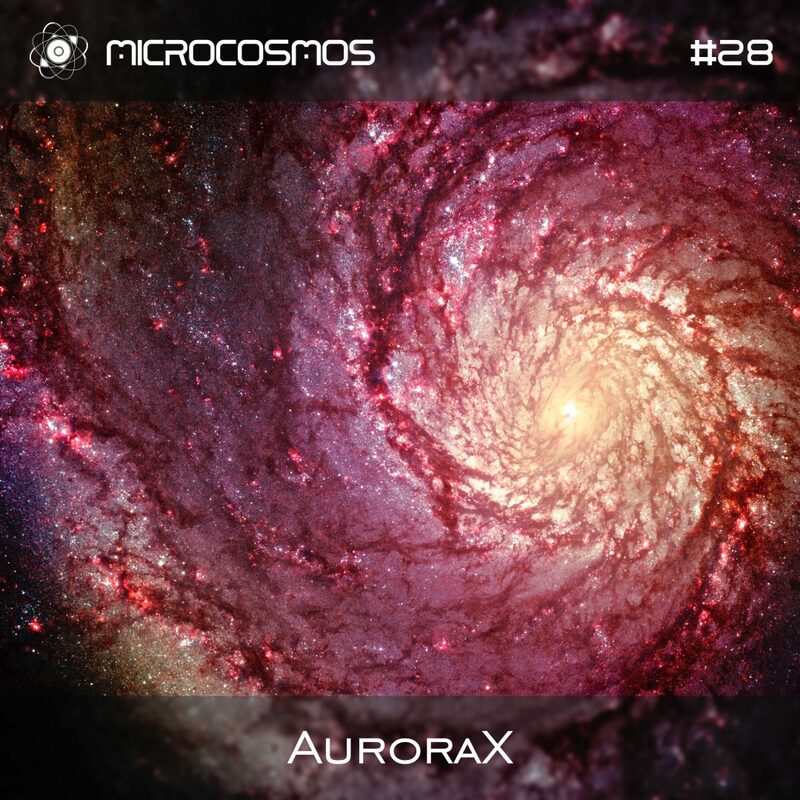 AuroraX is a Bulgarian producer and DJ involved in electronic music for 12 years. For the last five, he has initiated development and production paralleled with Dj-ing around the bulgarian and foreign psychedelic/ambient festival scenes – Artmospheric Festival, Beglika Festival , Tangra Festival, Enchanted Forest, Waha Festival, Tree Of Life, Dance Experience and Future Nature. Numerous radios are hosting his mixes. Ambient and warm waves, strong synths, mellow pads, low freq-depths – all combined and perpetually converged to a streamline that navigates through the ears and body, self-defines in mind and then re-loops towards the outer, resulting in depth-leading emotions, post-physical experiences, melancholy and peace. AuroraX seeks to combine wavelengths of perception into a waterfall of energized audible harmony which drifts listeners to one of those scales of worlds, where no rules but the flow of freely instigated minds exist.